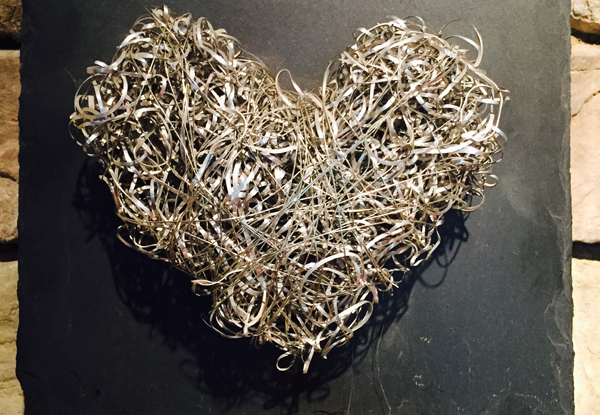 We created this unique art by using scraps from our metal machining services in Orange County, CA. Our expert welders can turn scrap metal into a custom welded art piece. We used CNC plasma cutting to fabricate these custom metal photo holders in Anaheim, CA for our favorite basketball team. 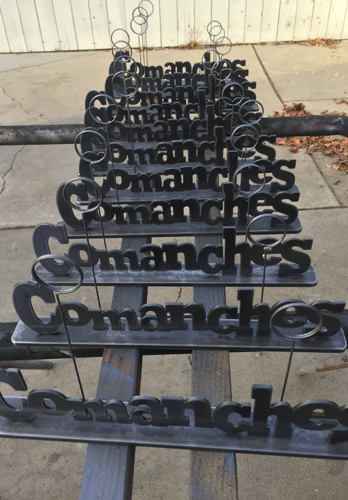 The design was created on the computer, plasma cut, deburred, sanded, assembled, welded, and clear coated to maintain the industrial look.